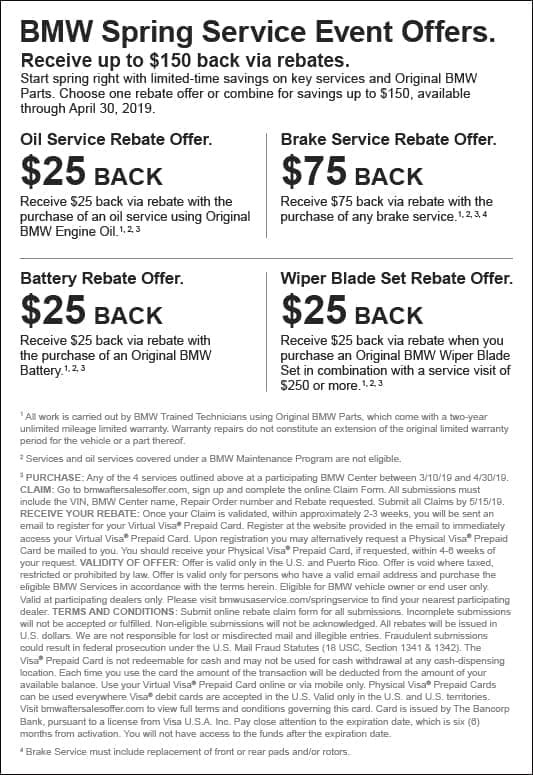 Even after you drive off our lot, you can rely on the BMW Concord Service Department to help you keep your BMW running in prime condition. Whether you’re wondering how often to rotate your tires, when you need brake repairs, or simply want to know the maintenance schedule for your current vehicle, we can help. From transmission flushes to exhaust repair to serpentine belt replacements, car maintenance can be a lot to keep track of. Take a look at our service tips and tricks, and feel free to reach out if you have any specific questions! 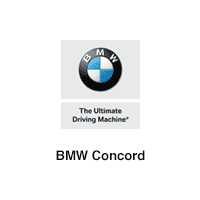 As your source for auto repair in Concord, CA, we want to keep you informed on all things BMW service.